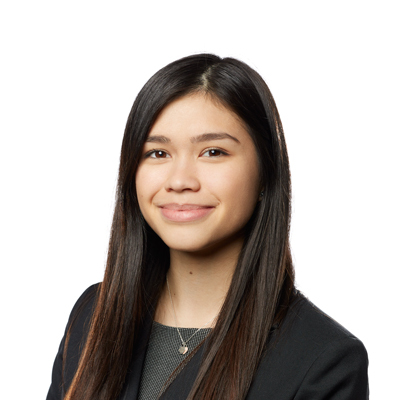 Anne Jones is a law clerk in Gowling WLG’s Toronto office. She is a member of the firm’s advocacy department and works primarily with the team’s Environmental Law Group. Anne started her career at Gowling WLG as a co-op student and joined our team full time in 2018. Prior to joining Gowling WLG, Anne worked as a law clerk at a multi-disciplinary practice in Toronto focusing in the areas of residential real estate, corporate/commercial law, and wills and estates.